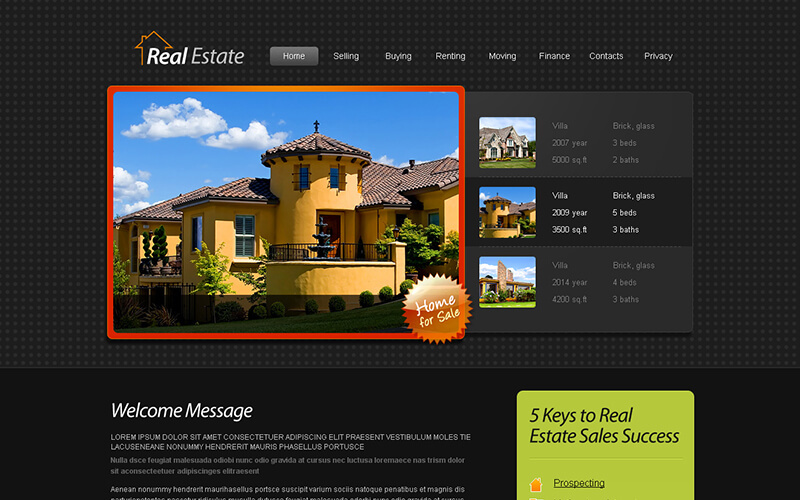 The realestate companies are highly demanding on the realestate business site for their business, here we bring solution for this user recommend support by introducing our new Six in One HTML Realestate Design which is highly demand on the realestate marketto have the business site with advanced user preferable customization, as per the analysis of our experts every realestate business owners or companies must have their own realestate site, for listing and publishing their real estate business portfolio to the world to reach the business leads. 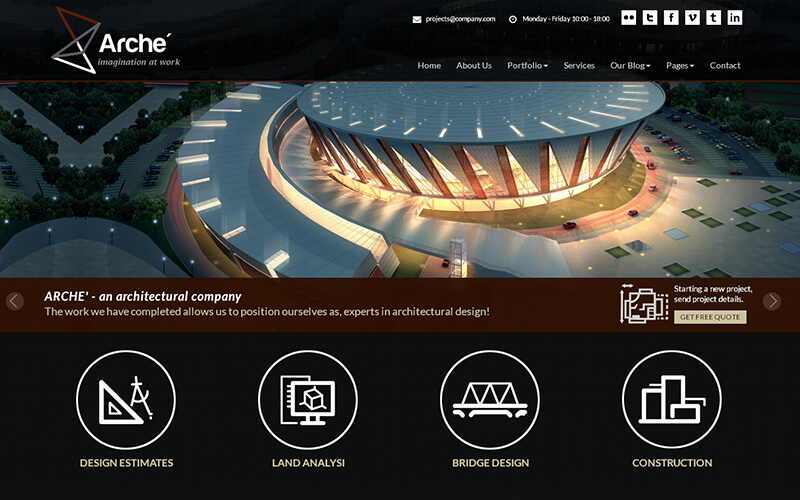 This Readymade Real Estate HTML Templatesis not only suitable for the realestate agencies it is also suitable for the corporate companies, builders, independent realtors and apartment developers etc. 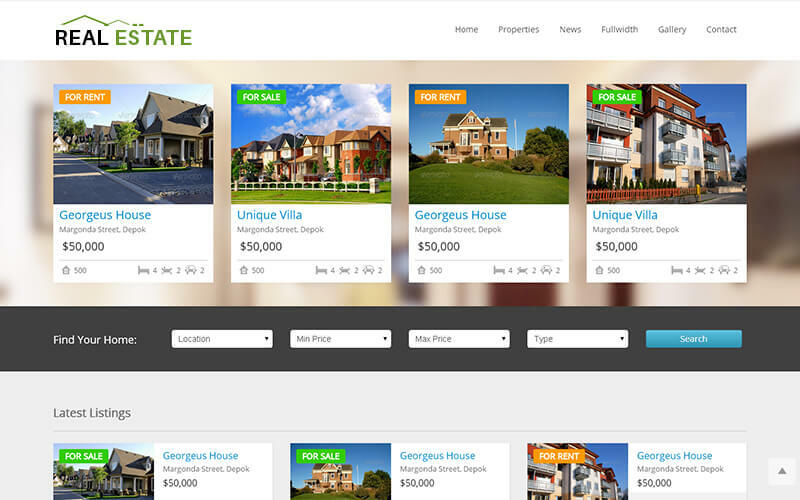 We have made the deep analysis on the real-estate template source files to customize and optimize the templates based on the user benefits and preferences on developing the Responsive Real Estate Website HTML Design.We have integrated advanced css3 effects and animations on all our six realestate templates, which makes the user attractive to stay on the site without anydistraction. 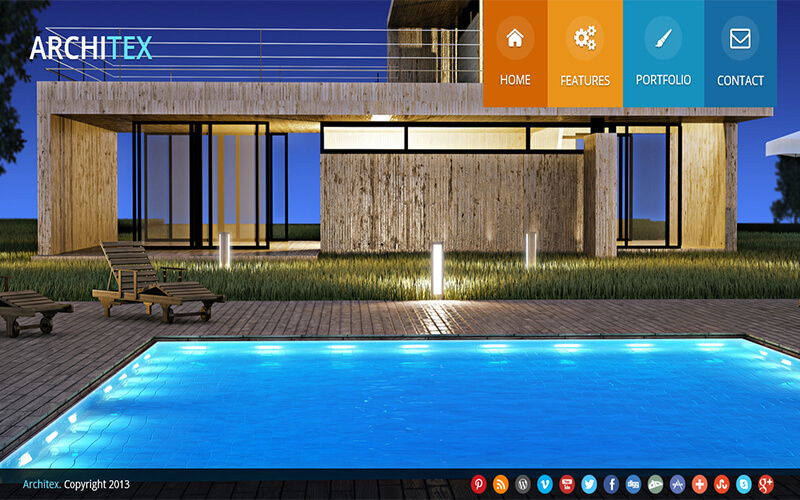 In our Six in One HTML Realestate Design, we have introduced all the basic and advanced functionalities which are highly recommended to use on the site. As our six templates has unique style and functions, the users can choose their realestate template site from six realestate design, the some of the main features which are included in the site are unlimited categories and sub-categories for posting their business without any struggle based on the category and also the users can search the particular realestate project or building by entering the name in the advanced search box filter which isused in the sites. This Responsive Real Estate Website HTML Designis made with user responsive templates with theprofessional view of the realestate site and we also integrated the Google maps for the property location, the property listings are displayed with a detailed description, images, and contact information etc. The user’s inquiries forms also made for the user inquiry which isusedto solve their user requirements. 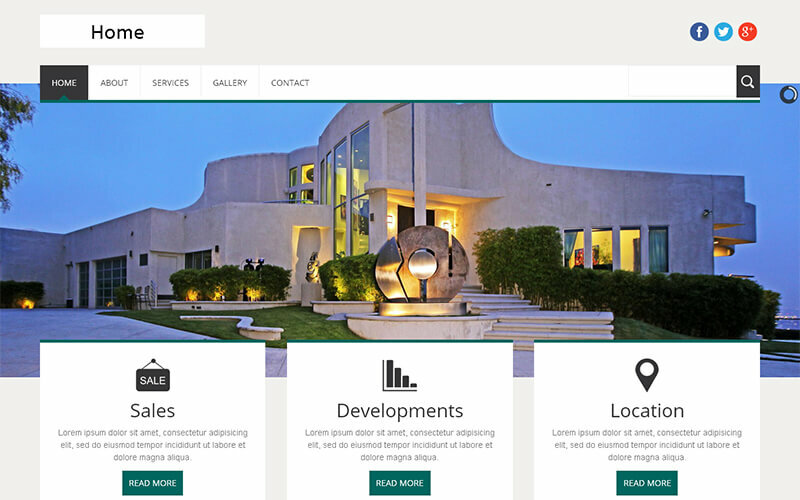 In this Readymade Real Estate HTML Templates, the users can categorize the property listing as per the properties for rental and sell leads with professional realestate templates. 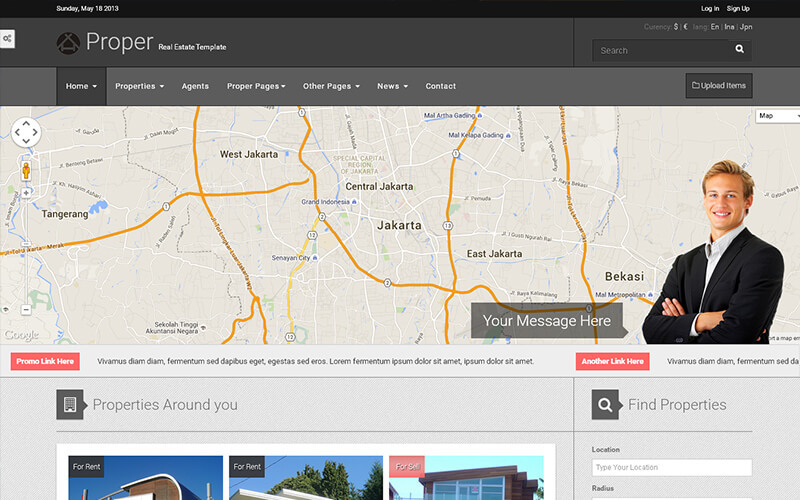 It is easy to showcase your property portfolio, resources, and testimonials with clean design and bug-free code. In addition to the features, the membership plans for the users to enroll the listings and the payment gateway integration is also included in this Six in One HTML Realestate Designtemplates. We have 450 plus scripts with user preferable customization, SEO-friendly URL, fully secure code, and brand-free site with worldwide clients and additionally, we also offer 6 months free update services, 1-year technical support and 24×7 technical support team help for your solution. Very prompt response & more helpful guidance thank you guys!! Very neat and responsive design with lot of unique features and good support too. It’s very easy to installation steps and a configuration was just amazing definitely I suggest this script for all.